My name is Bill Griffin. 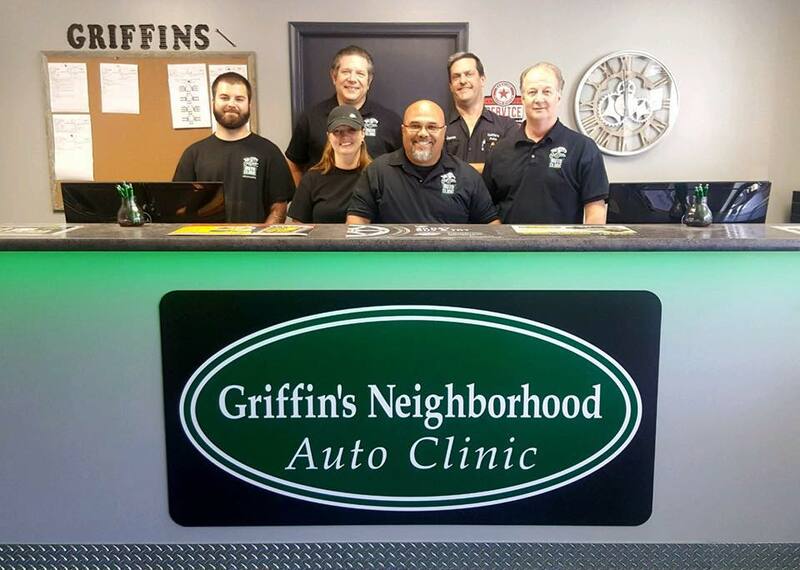 My wife Jennifer and I are the proud owners of Griffin's Neighborhood Auto Clinic. 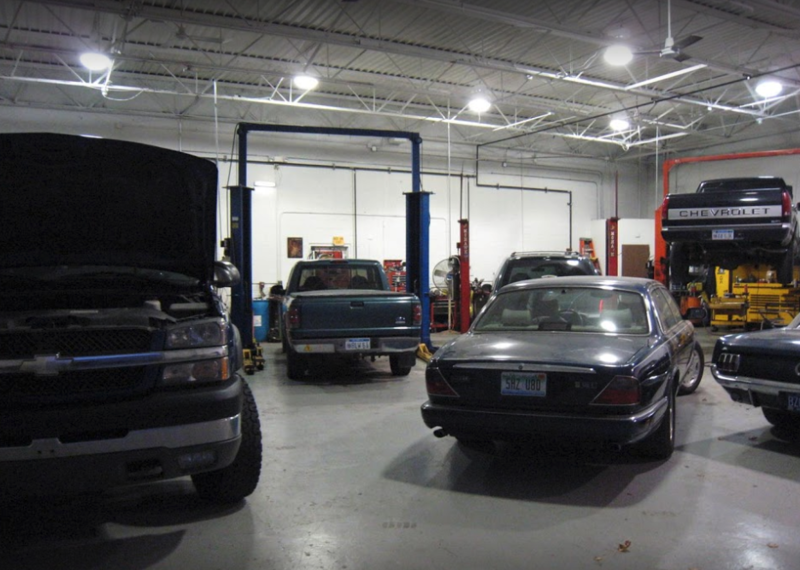 We are extending a personal invitation to come and experience what quality auto service is at our repair facility. At Griffin's its not about just the cars, its about the customer. We understand that in these trying times that the last thing you want to have happen is a costly repair. 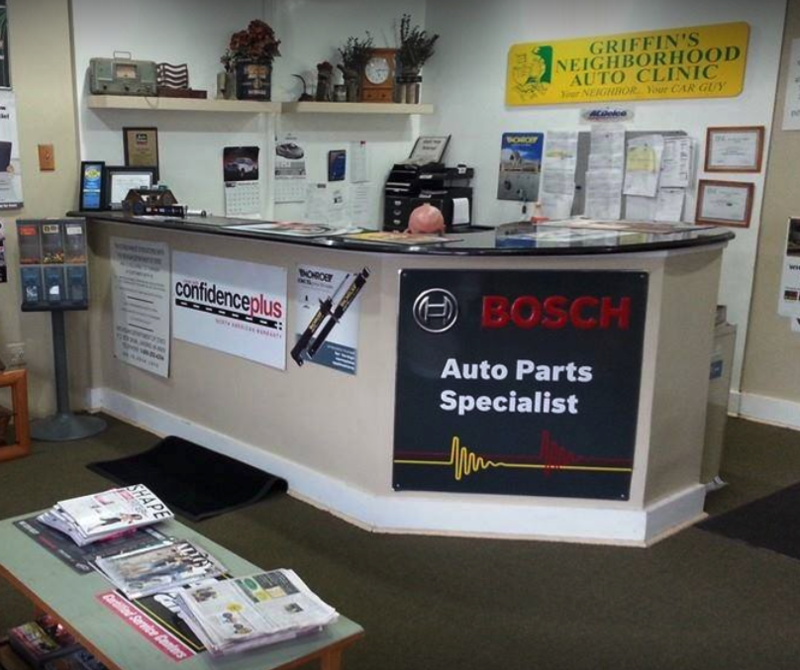 That is why we make sure that your vehicle is in tip-top shape and that you are informed of everything that is going on with your vehicle and that you have a solid game plan as to how to address the issues in a matter of importance. We call this our repair blueprint. It allows you to fix the immediate concerns and decide in the future what to fix as money and time allows. There are no pressure sales here! 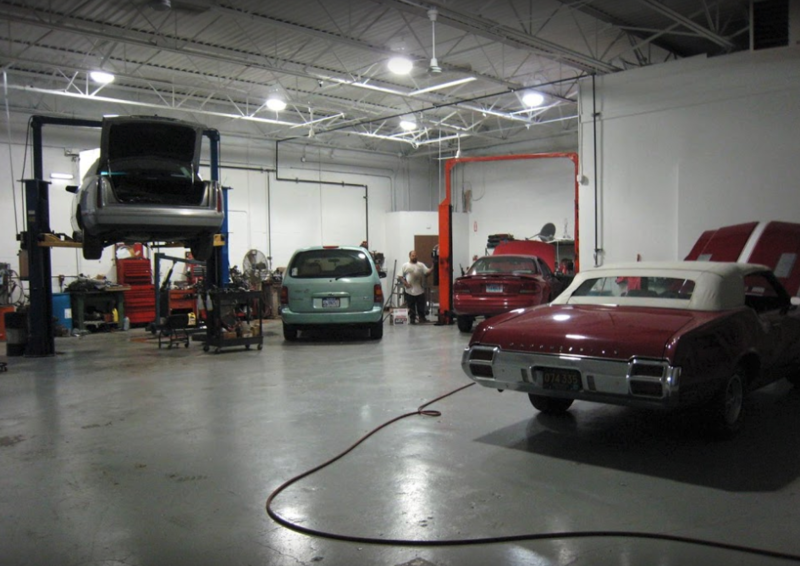 Just good old fashioned honest business practices coupled with state of the art equipment and the latest in diagnostic training and cutting edge repair training There are two things we look to achieve here. Good customer relationships and quality repairs fixed right the first time. 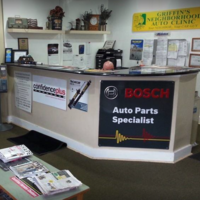 Come to Griffin's and become a part of our automotive repair family. Because that is what you are to us and how you will be treated every time you are with us.Let us be your dealer alternatative... Thank you for visiting our website. I hope to hear from you soon. "Great, honest people.Bill will treat you with honesty and respect. He gets to the source of the problem quickly, and does his best to get you taken care of care of as soon as he possibly can! 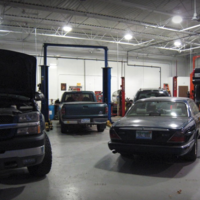 😊"
"We do not recommend this repair facility due to overpriced $$$$$ parts. $43.00 per quart of differential fluid. That's a rip off! They also over-charged by one quart, an extra $43.00 for nothing! What a waste of time and money. 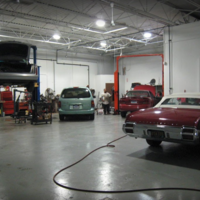 Always get a written estimate as it is State of Michigan law for any repair over $20.00. Do not assume you will be getting a fair price because we didn't. A warranty on any part does not mean that (a fluid) will be any more reliable and should not be used as an excuse to overcharge!" "Great service and very kind reception. Got my 2008 Smart Fortwo diagnosed and repaired. Can feel huge difference in my car after getting the rear axle assembly replaced. Totally worth the money and would definitely recommend my friends/family. Will surely visit the Griffins in the near future." "Griffins is the best shop around. Bill has always helped my family and I with repairs on our vehicles. Send my girls here and they are always taken care of. Never makes unnecessary repairs. Is as honest as they come, has never let us down, I would not trust or go anywhere else." 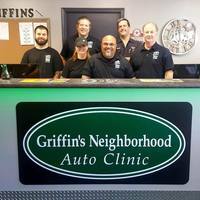 "I really liked Griffin's Auto Clinic. I read the good reviews online when I was looking for a place to have my fuel lines looked at. I learned even though they were quite rusted I really only needed a new fuel filter and the lines were in great shape. I would highly recommend going to Griffin at least to have something checked. I felt like I paid a really fair price, which is saying something, I usually do most of my own repairs."